Though to be fair it IS pretty funny in this game. I'm sorry I was weak lol. I'm normally not a meme guy or even a mainstream person when it comes to certain stuff. But I just couldn't help myself. The darkness was just too tempting and cute lol. 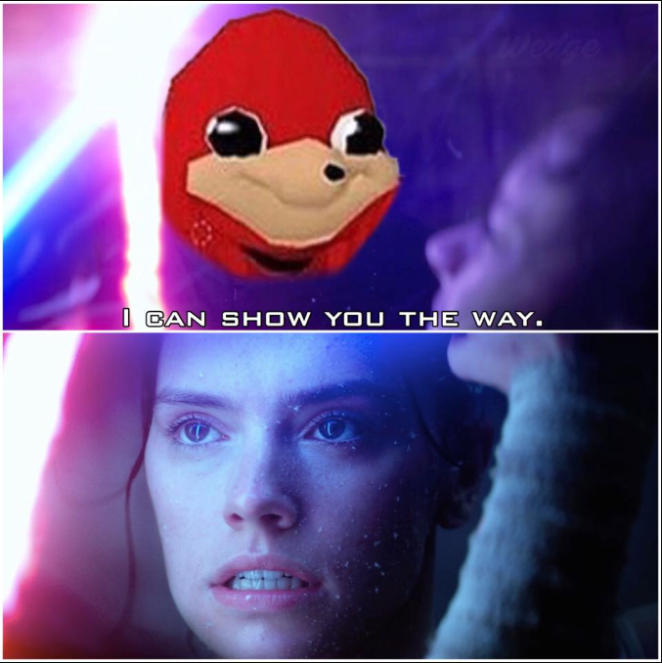 Howler, Do YoU No De WaY? This is arrow in the knee 2.0, funny for about 5 seconds then vomit-inducing. 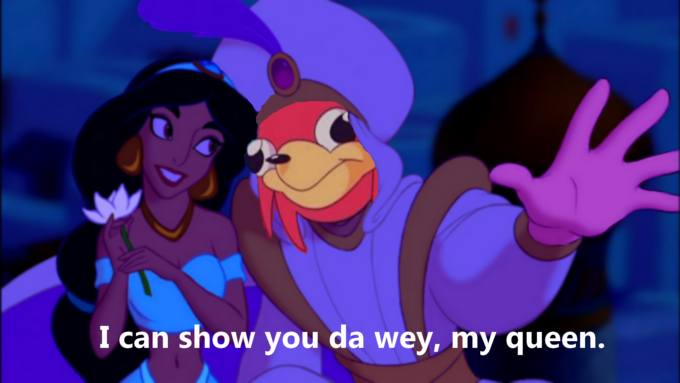 Internally we must all find de wae.